Congratulations to the Maya Research Program—the winner of the AIA’s 2012 Online Excavation Outreach Contest! The Excavation Outreach Contest drives at the core of the AIA’s motto: Excavate, Educate, Advocate. For the second year in a row, in January the AIA made an open call for submissions, asking for a 100 word description of a project along with a photo for the AIA website (read about the 2011 contest). Over the course of the past week, AIA members, students, and the general public were given the chance to vote daily for their favorite outreach project. This year’s entries came from projects in Manzanola, Colorado; Bamburgh, UK; Blue Creek, Belize; Mule Creek, New Mexico; Oxford, UK; East Lansing, Michigan; Jujuy, Argentina; and Zapotitlan, Mexico. The Maya Research Program, which has sponsored fieldwork in northwestern Belize for the past two decades, garnered nearly one third of the votes—a testament to the devotion of past participants. 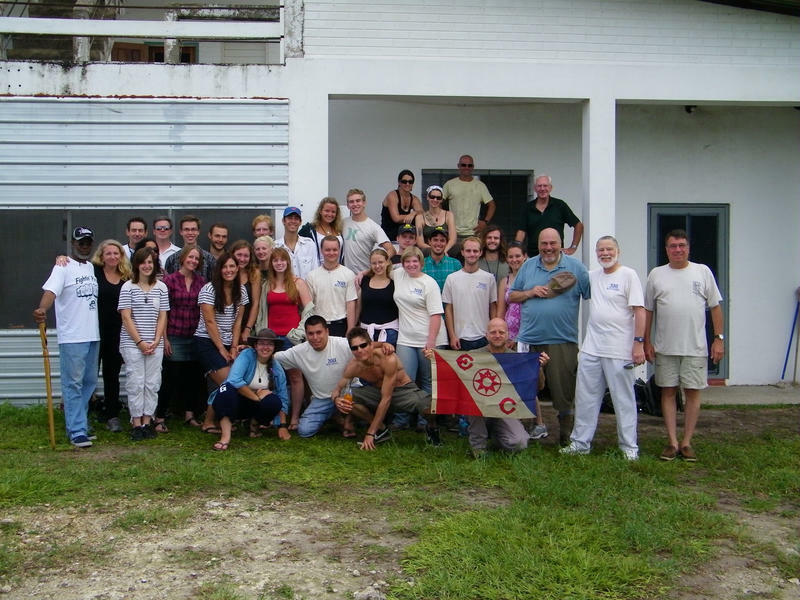 The Maya Research Program encourages public participation on their excavation projects and each year 120 students and volunteers work with them in Belize. Just this past year, the Maya Research Program’s participants raised money to purchase the site of Grey Fox and prevent its destruction. The Maya Research Program will receive a certificate in the mail to acknowledge their accomplishment. 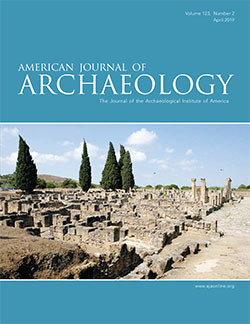 Colleen Hanratty, a doctoral student at Southern Methodist University and a Maya Research Program board member, will receive a free year of basic AIA membership (includes a subscription to ARCHAEOLOGY magazine) and two free registrations to the 2013 AIA Annual Meeting in Seattle. The AIA would like to congratulate the Maya Research Program, along with all of our contest entrants, for the fantastic work they do as ambassadors for the field of archaeology. Keep up the great work!